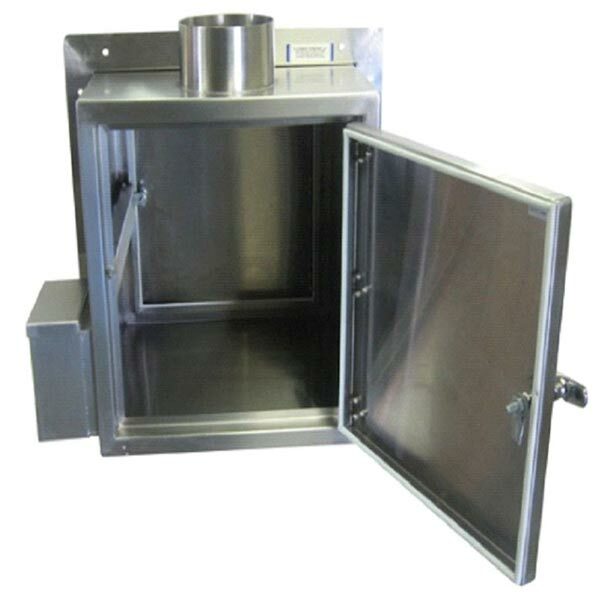 Stainless Steel Laboratory Pass Through Cabinet that we offer comes with an ultra-low penetration aerosol filters that have an efficiency of 99.9999%. It has external side mounted ULPA Filter and 6 inches duct flange. An optional ULPA filter is provided with our Laboratory Pass Through Cabinet upon request. When it comes to delivery, we make all arrangements for quick shipment of our Laboratory Pass Through Cabinet.